The Boxing Bulletin strives to provide timely and insightful coverage of all major American and British boxing events. 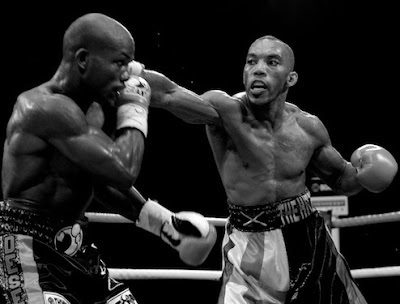 Our feature stories, fight previews and post fight analysis pieces are all reviewed by our editors before publication. If you have any issues regarding the accuracy of our content, please bring those concerns to our attention via e-mail. Please feel free to comment on any stories or e-mail any of the writers with your thoughts. Your participation is not only welcome, but encouraged. 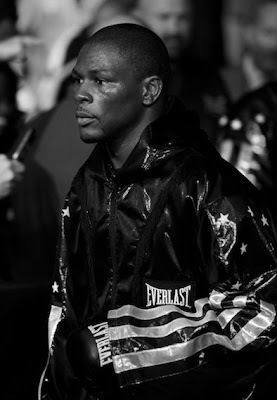 Can Jermain Taylor Pull The Upset? List as of September 30. Mark Lyons is back with his take on some recent and upcoming fights. 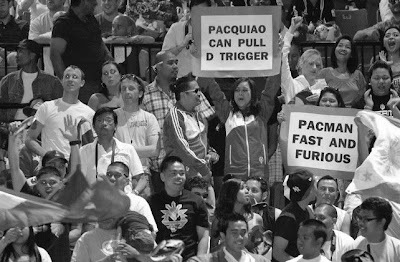 Another bone breaking performance by Manny Pacquiao was the main course last week, although the appetizer was another hideous under-card from Top Rank. Coming up this week is the final, and in my opinion, the most evenly matched first round fight in Showtime's Super Six. -- Manny Pacquiao put a vicious beating on Miguel Cotto in a fight that was exciting for a couple rounds and sad for a couple rounds. The only constant was the boss in the ring. 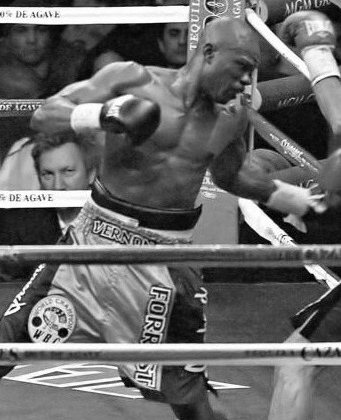 --Though the fight played out a lot like I predicted, there were a few surprises for me, such as Cotto's jab. I didn’t expect him to land it nearly as well as he did early in the fight. I also didn’t expect him to catch Manny with so many flush power shots, and even more surprising... how well the Filipino icon took those shots. I sure didn’t expect Manny to laugh at them. 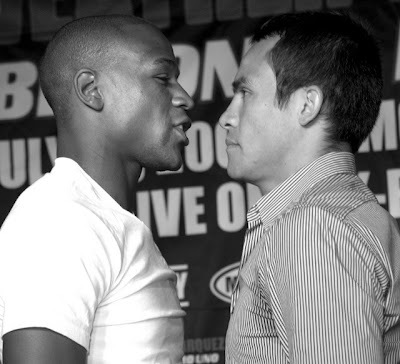 -- I think we can put to rest the nonsense that Manny is incapable of fighting at the 147 pound limit. 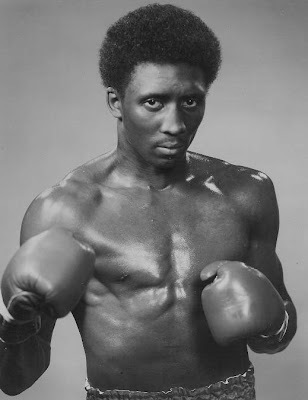 He weighed one pound less than Roberto Duran did in Montreal when they had same day weigh-ins. He is more naturally a Welterweight than any other weight class right now. While he will give up some size to guys there, his speed and power are a rough thing to get past for anybody and he doesn’t need any added advantages. Mosley or Mayweather at 147, simple as that. 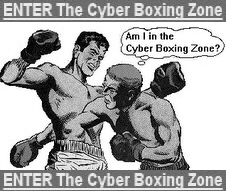 -- As for Cotto, he was fine at the weight. He just wasn’t fine with the beast standing across the ring from him. I want to select my words carefully here because Miguel is a credit to the sport and I have long been a fan, but I think it’s time for him to start thinking about retiring. I realize he has only just turned twenty nine years old, but he fights older. 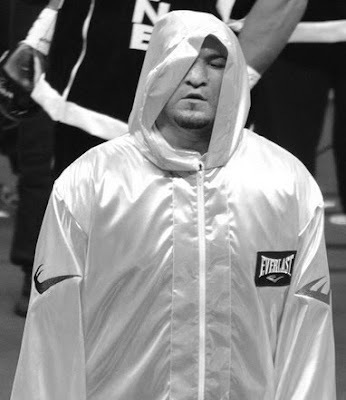 It may be a bit of a Fernando Vargas situation where his career was meant to be over earlier than most others. -- Miguel has been in a lot of wars and I’m not saying he is shot. But I do think he is done at the elite level. 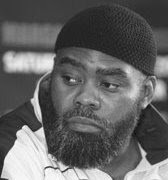 He honestly isn’t tough enough for the very best in the game and he isn’t a good enough boxer to back off and do anything more than take a beating. Yet he most certainly is too much of a man to not seek out the best fighters as opponents and that could lead to some unnecessary poundings. 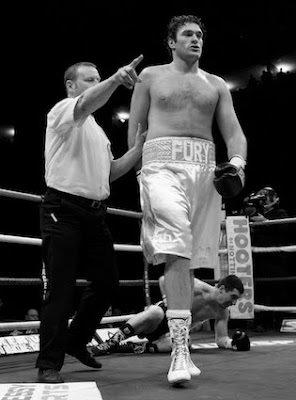 I just don’t get the backing off in the mid rounds after he sets the pace for a war. I’m not questioning his heart, it’s his body. He just can’t take what the best have to give. -- The less said about that under-card, the better. Thanks a lot, Bob. Really? Is that the best you can do for the fans? 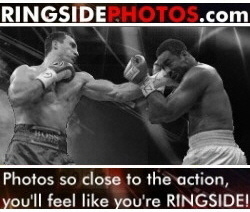 -- Ward and Kessler close out the opening round of the Super Six and look to be the most evenly matched fighters so far. Kessler is a big/strong guy for the weight who operates behind a solid one-two but his offence lacks variety and I think Ward’s excellent footwork can get a lot done here. -- The wild card for me is how Andre will react to Mikkel’s punch. That will tell the story of the fight in my view. I’m going to say Ward, infused by a home town crowd, keeps himself together through some rough spots and pulls out a close and probably spilt decision in a tactical but entertaining fight. 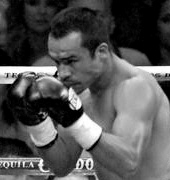 -- Lets stick with the man of the hour and look at Manny Pacquiao vs Esteban Dejesus at lightweight. This would be tremendously explosive early, as Dejesus was very fast and powerful in his own right and I have little doubt that he would land often and hard enough to rock and possibly even floor Manny. On the other side of the Spectrum, Dejesus could be worn down by the greatest of fighters and while Manny isn’t Duran in my book, he is just a step down from him. 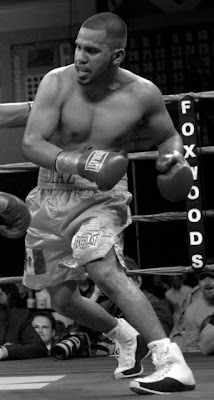 -- I’ll take Manny by late stoppage or a close but clear decision in a real slugfest. Disagree with Cotto retiring. If he fought someone else that night he would have looked good. Even in the last round he looked sharp. Pacquiao was just beating him up. Who The F*** is de jesus? WTF is this writer writing? 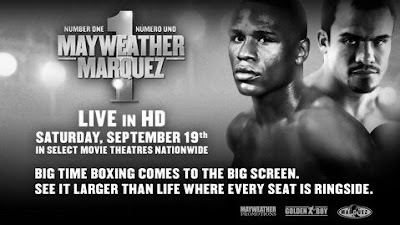 COTTO CAN STILL FIGHT AND CHALLEGED MAYWEATHER IM SURE COTTO WILL WIN! 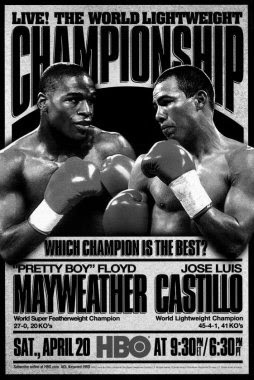 pacquiao is great, cotto is better than the rest.. expect cotto to bulldoze his way back to the top in his next 3 fights. then he'll be back. Nice article. I also think that Cotto can still beat the the best WW out there, except pacquiao. 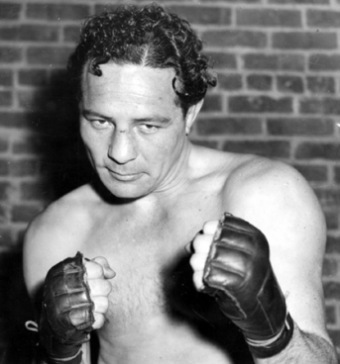 And that includes mosley, margarito without the loaded gloves and yes even mayweather. This guy is far from being shot. He just met a guy that in the league of his own. Well, maybe not his own as it is the league of all time greats. I must admit, Manny shocked and impressed me. 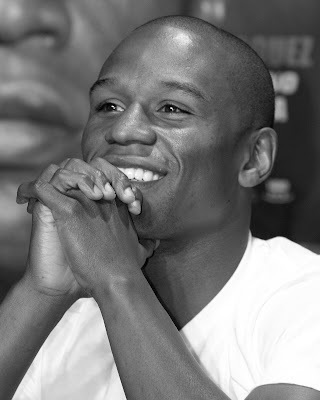 I think he was foolish to eat some of Cotto's shots but he took them well nonetheless. Manny actually made the fight harder than it should have been. I would like to see Cotto take some time off and then maybe have a farewell fight. 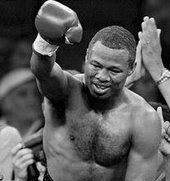 You hate to see such a great guy and good fighter take beatings. I think he still has something left, but his style is inevitable for punishment. He would have a hard time getting back to the point of huge paydays also so I doubt the motivation will be the same. I thought he fought decent against Manny, but still made some mistakes. He didn't use any angles when Manny stood in front of him and against the ropes. Cotto threw his left hook from straight ahead and never got an angle or full force behind it. All that said, I don't think Cotto could have done anything that night to beat Manny. If Cotto continues, he'll have to be managed properly. Like I said, he still has something left but in boxing that's probably a sign to start thinking of the end because decline is fast and steep.